One word proves the bible is true — prophecy! Bible prophecy proves beyond the shadow of a doubt that the Scriptures are divinely inspired—positive proof God is the author. “How,” you might ask? The answer is that no human being can predict the future with 100 percent accuracy. Only a Person with omniscience can do that! Learn the facts in this fascinating message! 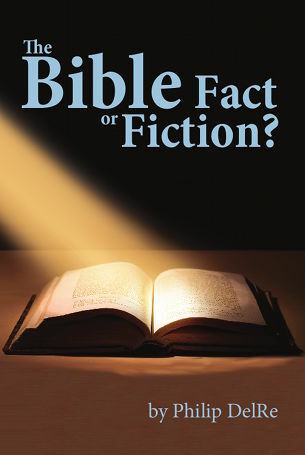 Be the first to review “The Bible-Fact or Fiction? / CD” Click here to cancel reply.